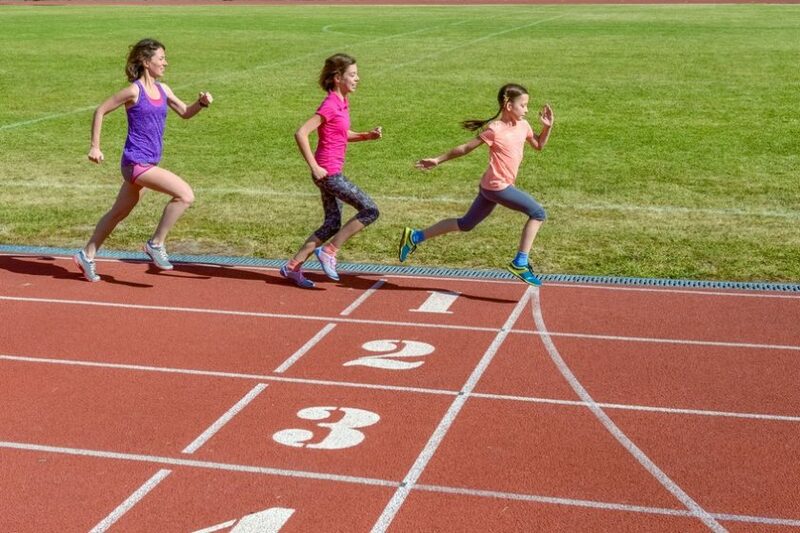 All junior athletics clubs and societies must think carefully about participation strategies if they wish to create a nurturing group with many active members. Creating the right balance can help to increase the chances that a small, local club could manage to produce a world-beating athlete. 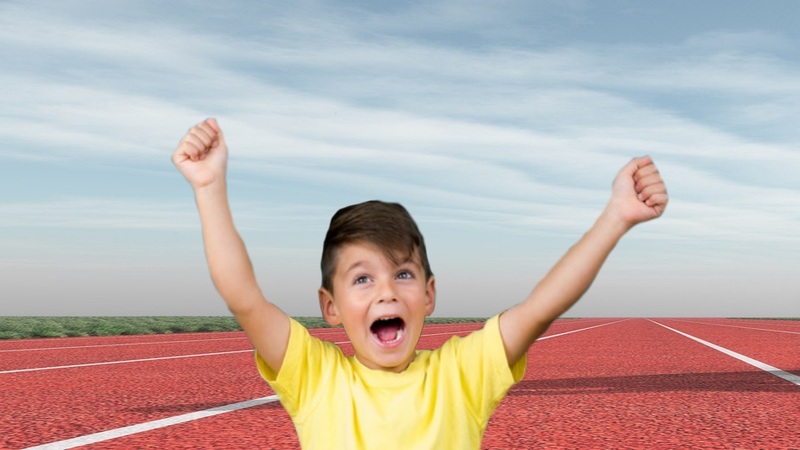 The first steps towards building a new champion are to get more children involved in youth or junior athletics. Starting training and competing at a young age can help to give children the building blocks that they need if they want to go on to become world beaters. In order to get children involved in athletics, coaches and club workers must consider alternative strategies to those which they use to encourage adult participants. This is especially true when clubs are trying to engage with children who are younger than 12. Training sessions should be specifically tailored to appeal to the age group which is participating. This may involve engaging users in lots of different games and races which might not form part of the traditional athletics spectrum. For early years’ participants, the emphasis should be on fun rather than on direct competition. If children have fun at the club, they are more likely to want to return again. They are also more likely to encourage their friends and siblings to join too. Passive participation and peer discussions are very important tools for clubs which are seeking to increase their membership. 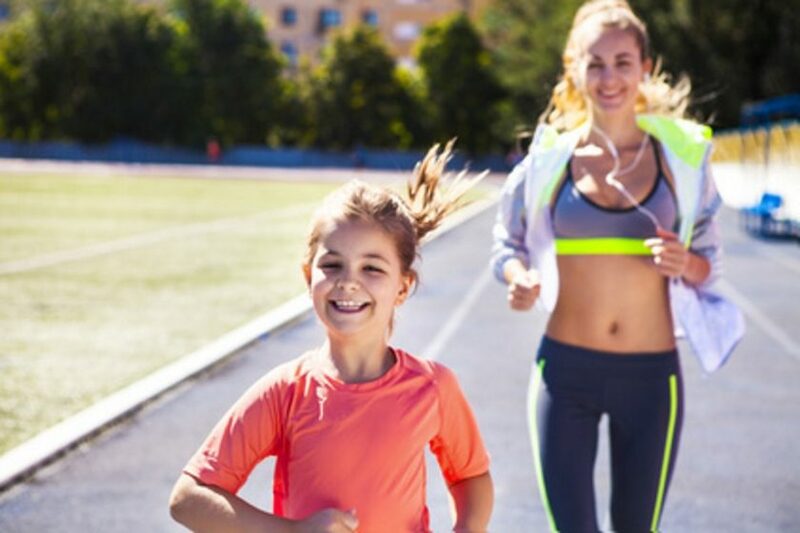 Research by major athletics bodies in the United Kingdom has shown that children and young people are more likely to become involved in athletics if they are encouraged to participate by a parent, teacher or other trusted adult figure. Talent identification therefore plays a vital role in growing the champions of the future. 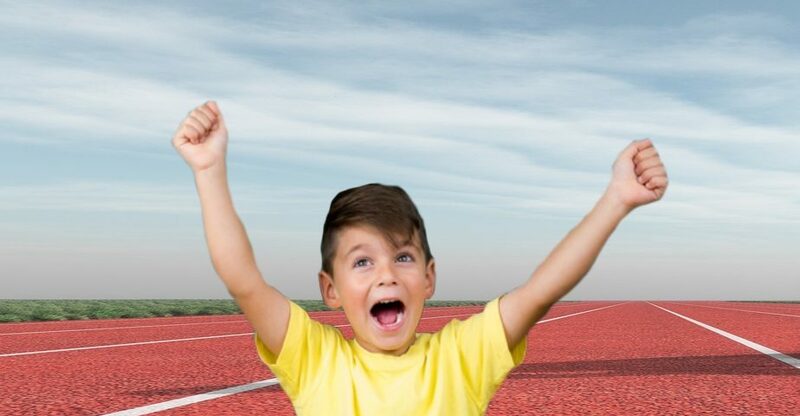 Only a small number of participants take up junior athletics on a serious basis because they have enjoyed watching major sporting events or because they are seeking to emulate the success of current champions. Whilst there is a small uptake of enthusiasm in athletes after each successful Olympics, many of those who join based on viewing popular sporting events actually drop out again relatively soon. Due to the importance of talent identification, it is vital that children have access to the places in which their talent can be spotted. A bottom-up approach can help children or junior athletes to take advantage of the opportunities that are available to them. If they start off by exploring their interests in a school sports society, then their teacher can help them to connect to a local programme if they have the talent. From this level, they may then be fed into a county sports programme. This allows talent to be nurtured and built upon. Although natural talent plays a huge part in forming new champions, this talent must be refined with proper training and coaching. The best way for a young athlete to become a champion is for them to be connected up to someone who is able to nurture their talents in the appropriate way. All children should be given adequate opportunities to participate in sports over the course of a regular school week. The Youth Sport Trust suggests that all children should be given a minimum of three hours sports time per week as part of their schooling. 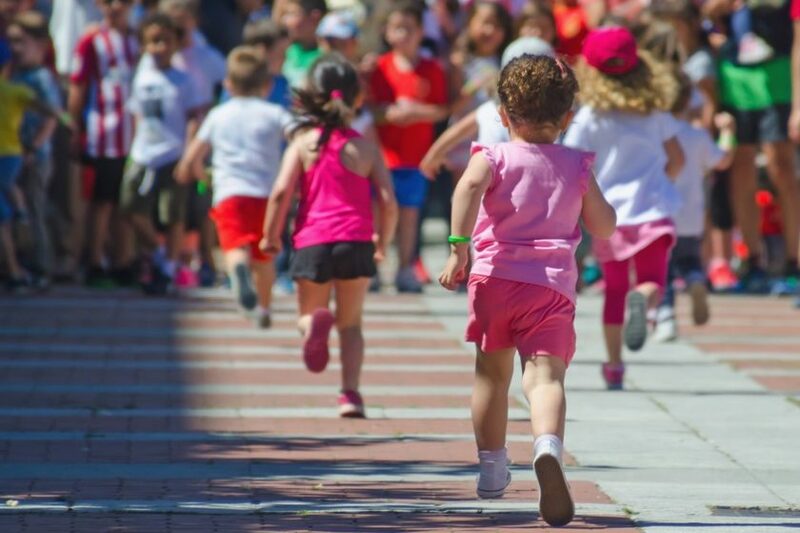 Research has shown that the more time that children are able to spend on sports during the school week, the more time that they are likely to spend on sports outside of the curriculum. A larger proportion of current British sports star come from private school backgrounds, and this is in part related to the number of opportunities that they are given to participate in sports. Improving funding to schools sports teams is likely to help to increase the opportunities available for children who do not have access to private education. 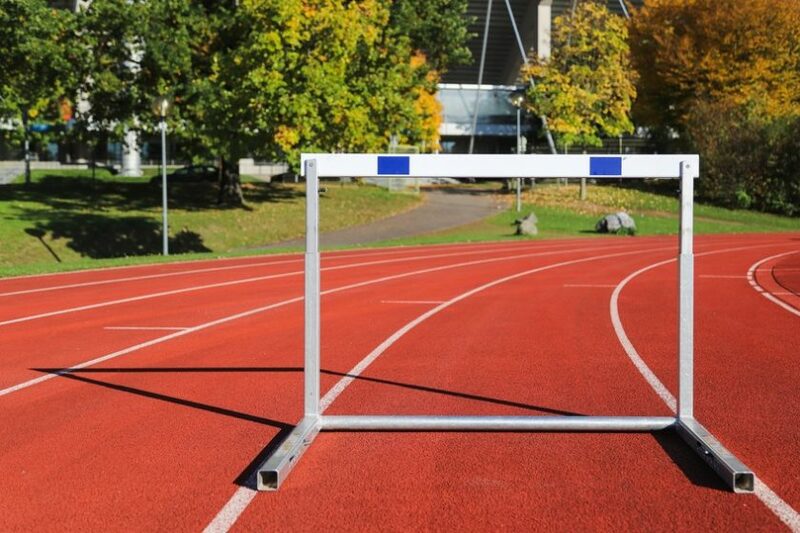 External athletics clubs can encourage youth participation by partnering up with local schools. Partnering sessions can help to increase interest and awareness of the type of things that athletics clubs do. Contrary to the findings about the effects of major sporting events on athletics uptake, studies have shown that increasing visibility of disabled sports is one of the best ways to improve the uptake of sports amongst disabled junior athletes. During the London 2012 Paralympics Games, the U.K. ParaSports website saw a 2000% increase in traffic to their website. Many Disability Sports clubs, including junior athletics clubs, also noted that they experienced peak interest during the Paralympic Games in London in 2012 and Rio de Janeiro in 2016. With sports that generally have low levels of visibility throughout the rest of the year, major events can have an effect on uptake and may subsequently help to create new champions. Many current British champions credit former British ParaSports stars with inspiring their own participation and success.